« What Are Some Common Long-Distance Moving Tips to Follow? Where Can I Rent a Cargo Van for One-Way Transport? You may be moving across the country or just to the next state. 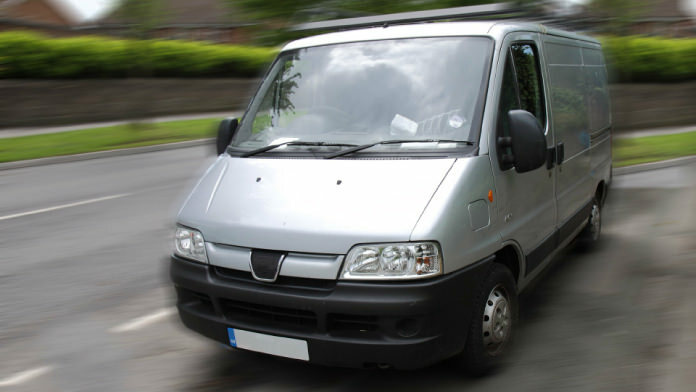 There are several companies that rent cargo vans that you can pick up in one destination and drop off at another location. When you arrive at your new home, it will simply be a process of dropping off the van at the company location. Be aware that some companies charge a “drop-off fee” if you are returning the cargo van to a different location. You can rent a cargo van for a low price of $19.85 from U-Haul. Rates are different for extended miles, and week long and month long rentals are available. College students and those with small loads to move, such as in a studio apartment, use this service. It is cost-effective and ideal for students who are moving into a dorm from home. Special rates are available for long trips and one way moving. You can also purchase additional days with advanced planning. It will be outlined in your contract at the pickup destination. The rate for a van for additional days is prepaid and is $40 per day. You can also purchase additional miles on a one-way move. 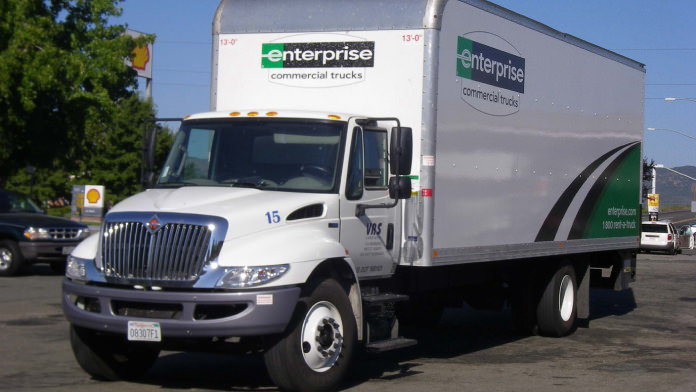 The cargo vans from Enterprise are Chevrolet vans and can be rented daily, weekly and monthly. You can pick it up in one part of the U.S. and drop it off in another. They have compact cargo vans as well as regular size cargo vans. You can also rent minivans from Enterprise. Budget Trucks has cargo vans for rent; Budget suggests that you go bigger than you need and mentions their 12ft moving truck. They allow you to select your own pickup and drop off locations when making the reservation. Since some companies give you the pickup location the night before the move, Budget eliminates that stress by identifying where you will be picking the van up. 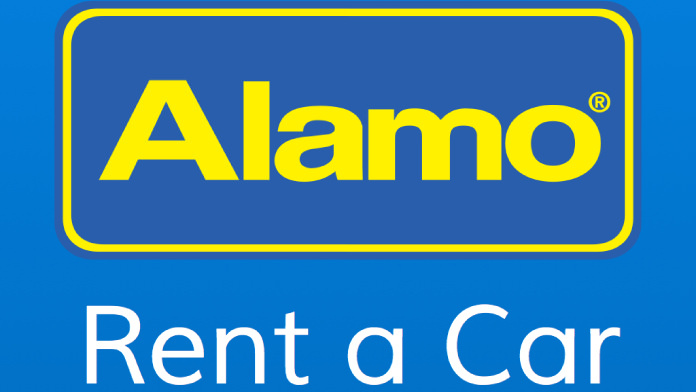 Their vans have a Garmin® GPS system that is available to rent for their trucks. They have cargo vans that are available for one way driving within the U.S. They charge an additional drop off fee for one-way rentals, called an “inter-city fee”. They have cargo vans; mileage cost is based on location and will charge a drop off fee for one-way rentals. Be sure to tell the company where you are dropping off the van and to find out if additional fees will be applied. Since moving is stressful to begin with, it is best to know everything before the day of the move, especially when you are driving a distance. With a little knowledge and research, your move will go smoothly.